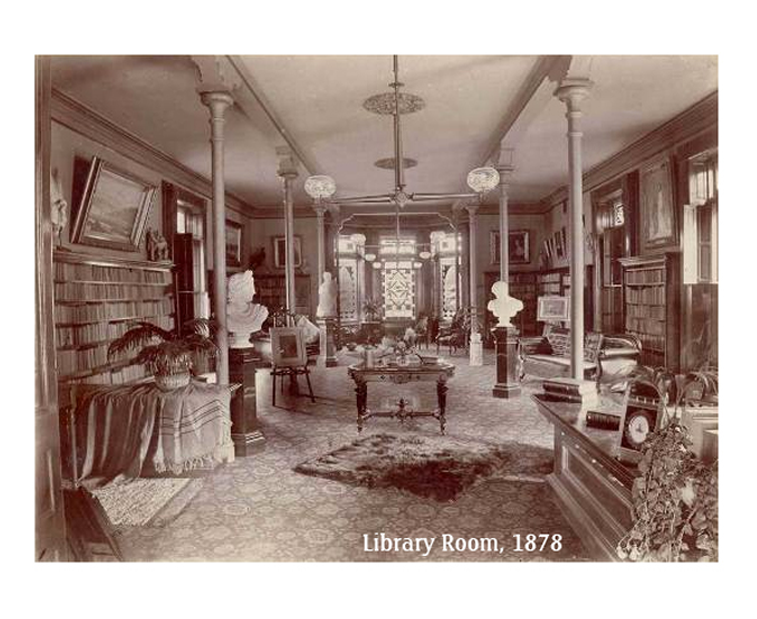 The Kalamazoo Ladies Library Association has been promoting literacy and women's empowerment from this historic site since 1879. At a time when unmarried women and women’s associations were not allowed to own property, the Kalamazoo Ladies Library Association members petitioned Michigan lawmakers to change the law. With a new space, the organization was able to expand its commitment to literacy and women’s empowerment in Kalamazoo. Listen above for the full conversation with Marge Kars. An interview with author Anne Gass. 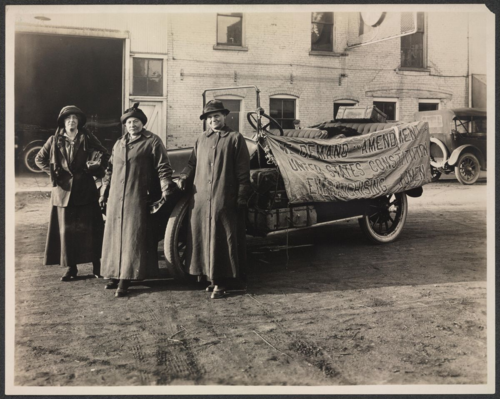 One hundred years ago, three women took a cross-country road trip from San Francisco to Washington DC to collect half a million signatures demanding passage of a Constitutional Amendment giving women the right to vote. Maine-based author Anne Gass is recreating that historic trip and blogging about it along the way. 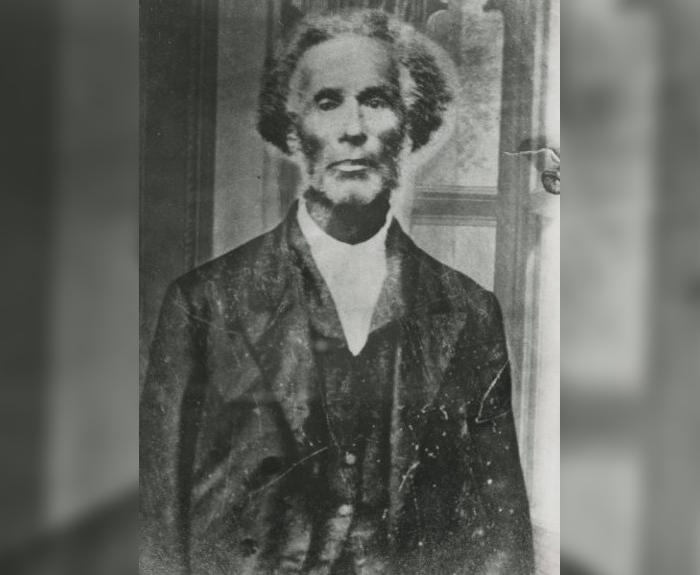 In the 1840s, a black family fleeing slavery found refuge in Marshall, Michigan. Only a few years later, after settling into their new home, relatives of their former owners arrived to capture and return them to Kentucky. But the town of Marshall, including the sheriff and prominent white and black citizens, stepped in to protect the family. This week marks 160 years since Giltner v. Gorham, the case between the Kentucky slave owner Francis Giltner and the citizens of Marshall he sued for their successful efforts to shield the escaped family.